If you’re looking for iOS 7 ready iPad apps, the App Store is doing its best to have you covered this week. 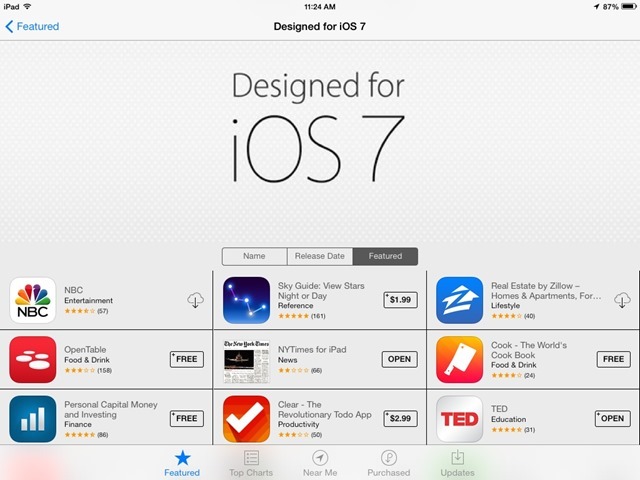 For starters, there’s a new app collection titled ‘Designed for iOS 7’. 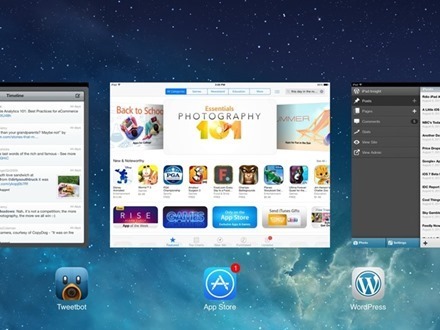 This section features over 30 apps, from a broad range of categories, that are highlighted as being designed for the shiny, new version of iOS. 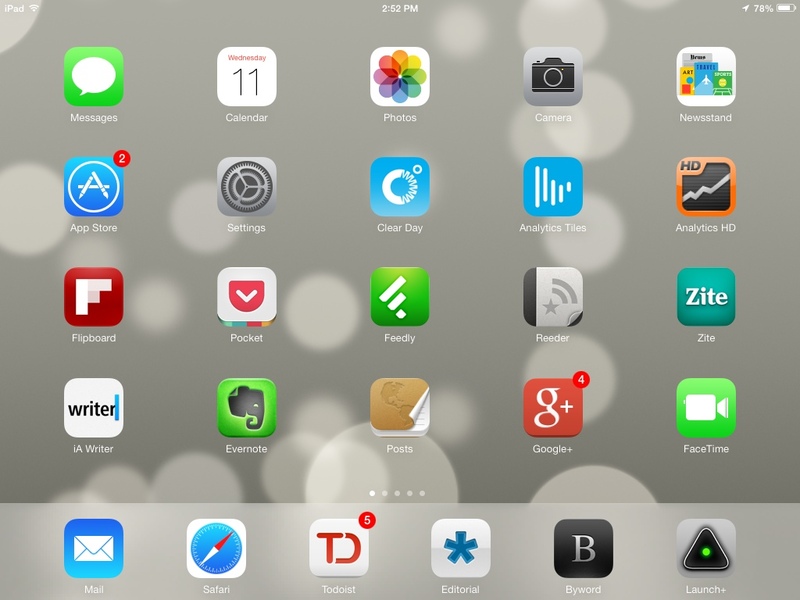 Some of the notable apps in the collection include NYTimes for iPad, TED, OpenTable, Clear, Reeder 2, Twitterrific 5, Zite, Pocket, and Evernote. Interestingly, the Best New Apps section for this week gives a repeat mention to many of the apps included in the ‘Designed for iOS 7’ section. Apple doesn’t generally miss a beat when it comes to making us aware of all the shiny new apps that are built for its latest generation of iOS – and the App Store this week is doing a fine job of that. Of course there are also plenty of other good iOS 7 ready apps that didn’t make the featured lists as well. 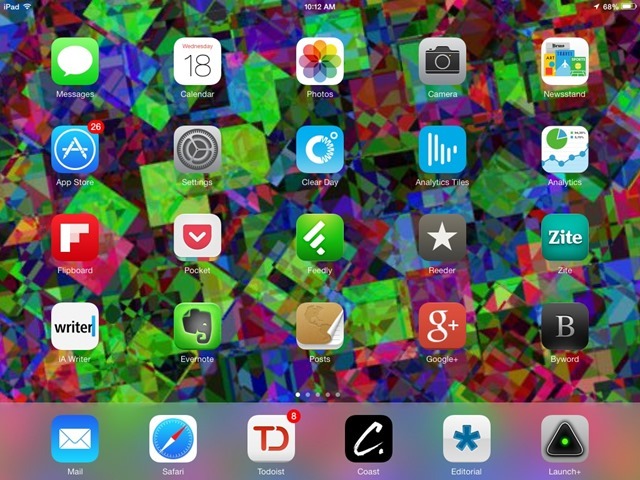 Do you have any big favorite iOS 7 iPad apps yet? If so, please share them in the comments. As you know if you’ve got it installed over the last couple days, iOS 7 brings a wealth of exciting new features. One of them is real, intelligent multitasking for all apps. Along with the new multitasking there’s also a new method for switching between apps and quitting apps. It’s very simple and also a more elegant method than in iOS 6. You still get to the multitasking controls via the same two methods as before: a double-tap of the home button or a four-finger swipe up from the bottom of the iPad screen. In iOS 7 rather than seeing just app icons we now see card style thumbnails of running apps. These cards even show the current state of each app. To switch to any of the apps, just tap on its card. To quit any of the apps, just swipe up on its card. 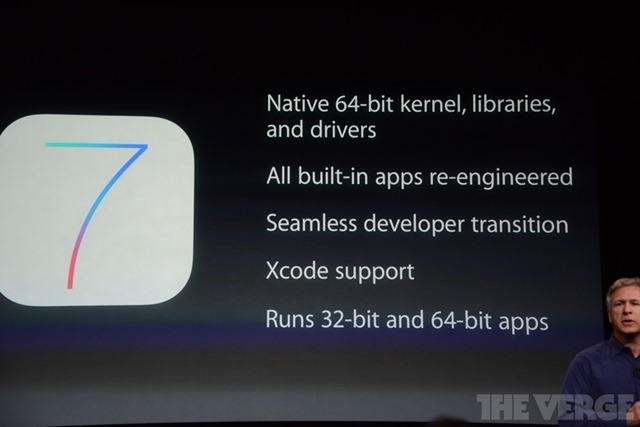 There’s even a card for the home screen, the one you were last on before invoking the multitasking bar. A quick tap on that card takes you back to that home screen and saves a wee bit of wear and tear on the home button. That’s all there is to it. 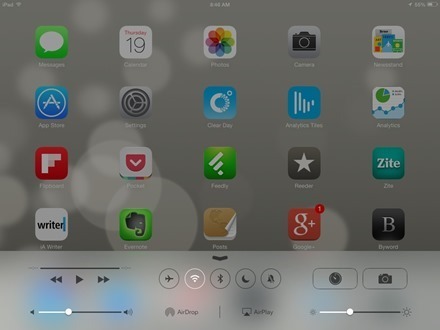 Hope you’re all enjoying the new multitasking controls and other new iOS 7 features. iOS 7 will be released today, in less than 2 hours in fact if all goes as expected. 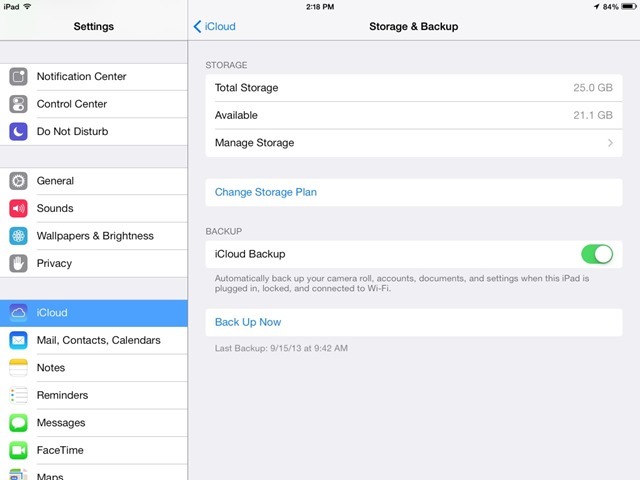 Of course this means lots of cool new features on iPad and iPhone. It also brings a revamped look and feel to iOS – with a ‘flatter’ look, new icons, and the much-talked-about parallax effects and wallpapers. Now I’m sure all of you will be wrapped up in discovering new features and ways to use them to be more productive on your iPad today. But just in case you have a little bit of spare time to mess around with iPad wallpapers, I’ve got a suggestion for you. Take a look at the freshly updated Deko app for unique wallpapers and patterns. The app lets you create your own wallpapers and is freshly updated for iOS 7 and offers ‘pixel-perfect parallax wallpapers for iOS 7’. I’ve been playing with it a bit this morning (while waiting on a productive backup routine, cough, really I have, cough) and finding it good fun and finding some designs I like for my home screen. Here’s an App Store link for Deko; it’s a free app. Today’s special Apple event was heavily focused on the iPhone, with two new iPhones announced – the iPhone 5s and 5c.There was little to no mention of the iPad, as expected. 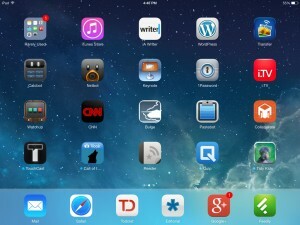 Even so, there is some good news for the iPad that emerged during the event. During the unveiling of the iPhone 5s it was noted that it will have a new A7 system on a chip and that it is the first-ever 64-bit smartphone. 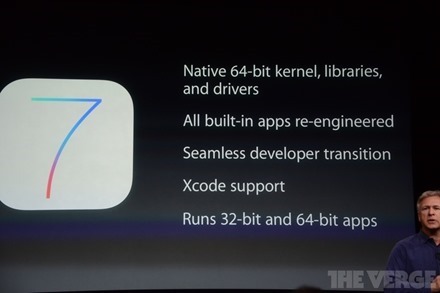 As you can see in the above screenshot, Apple also let us know that iOS 7 has 64-bit support. I would be shocked if this year’s new iPad models – the expected 5th gen iPad and 2nd gen iPad mini – do not also have the 64-bit A7 chip. 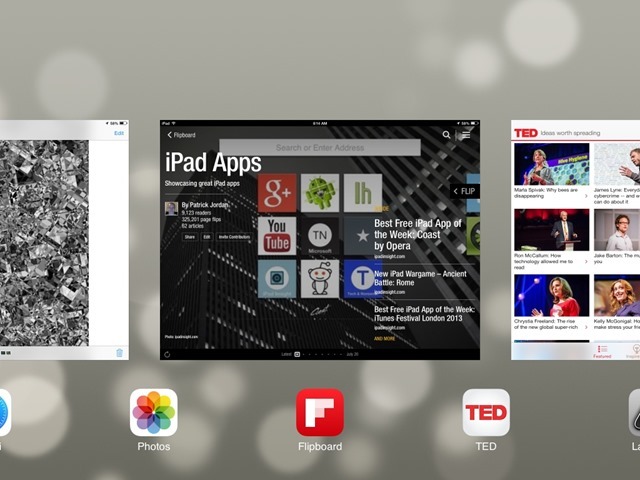 That would be one big new feature right off the bat for new iPads. Roll on October so we can hopefully hear about those new iPad models. 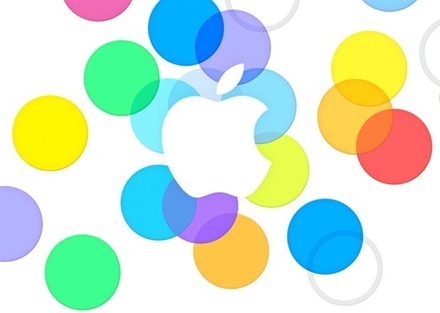 Today Apple is expected to announce the next generation of the iPhone – at a live event that starts at 1:00PM Eastern. It’s widely expected that Apple will unveil the iPhone 5S and also a lower cost new model dubbed an iPhone 5C by rumors and tech pundits. There is little to no expectation of hearing any new iPad news today from Apple – but there are still a number of reasons for iPad users to be more than a little interested in today’s Apple event. 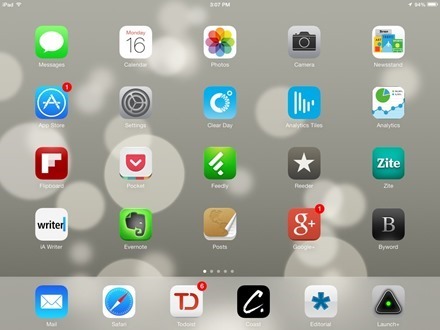 For starters, we’re likely to hear the latest on iOS 7 and when it will be released. We may also hear about new models or new initiatives for Apple TV. And of course, we’ll also get a good feeling for how impressive, or not, the new iPhones are. Engadget: these guys have been live blogging Apple events for as long as I can remember, and do a great job of it. The Verge: great all-round tech site and their live blog coverage of recent Apple events has been very good. I am also hoping that Apple may announce they’re live streaming the event at some point this morning, as they have with several of their most recent events of this type. If they do, I’ll update this post with a link to their live events page.